Niyi Afolabi graduated with First Class Honours in Mechanical Engineering from the Queen Mary University of London in 1985. He was the best graduating ‘A’ levels student in Kings College Lagos in 1982 and had the overall best result in Mathematics in West Africa in the 1982 ‘A’ levels W.A.E.C. Niyi started his career as a Wellsite Petroleum Engineer with Shell Petroleum Development Company Limited, SPDC Nigeria in August 1986, where he became an Operations Petroleum Engineer in 1988. He started his career as a Reservoir Engineer in 1989, from where he proceeded on an assignment to Shell Netherlands between 1991 and 1992 and to Brunei Shell Between 1995 and 2000 as Reservoir Engineer. He was the first Gas Reservoir Engineer in Shell Nigeria in 1993. Niyi is a subject matter expert in the use of different types of Hydrocarbon Field Planning Tools and has also developed his own sets of algorithms. Niyi was head of Development for the East-Western Swamp asset in SPDC between 2005 and 2007 responsible for oil production of 200,000 barrels per day and gas production of 900 MMscf/d. He was Gas Integration Manager and Business Opportunity Manager for Domestic Gas Supply for SPDC between 2009 and 2014. He managed several strategic Domestic Gas Projects including Asset North. He retired from SPDC after 28 years of service in November 2014. Niyi was Secretary to the inter-ministerial committee of Petroleum and Power between 2012 and 2013 set up to resolve the problem of gas shortage to power plants plaguing Nigeria. He was chairman of the Committee on National Gas Composition Resolution as part of the Nigeria Gas Master Plan implementation in 2013. Niyi was head of the OPTS subcommittee on gas flares between 2008 and 2009. Niyi was Integrated Gas and Technical Adviser to the MD of FIRST E& P, Nigeria between 2015 and 2017. He was also the Business Opportunity Manager for early gas supply to Dangote Fertiliser Plant in Lekki and the 3 bcf/d gas supply to the EWOGGS pipeline project. 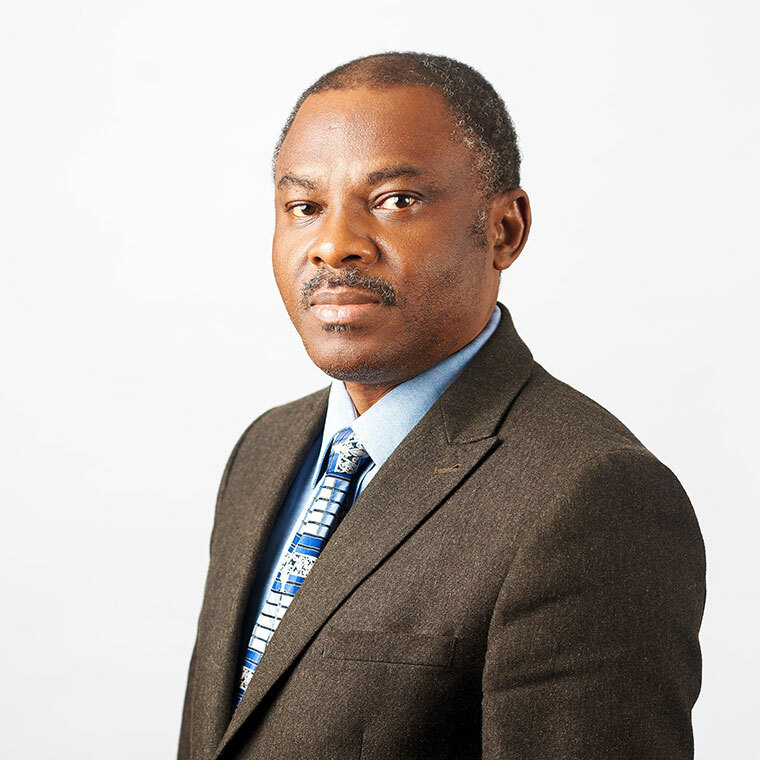 Niyi joined Eroton in 2017 as Head development and Wells responsible for Exploration, Petroleum Engineering, Technical Planning and Well Engineering.